So you like to play Minecraft? Perhaps you are an avid fan of the game, but your girlfriend (or boyfriend) can't see the appeal behind the pixels. I know from personal experience that Minecraft may not seem fun or modern compared to the first-person shooter or role-playing games out today. The graphics are blocky, for one thing, and the premise of the game isn't attractive to everyone; mining for iron, gold and diamonds isn't on everyone's gaming list. Here are a few tips that can change your significant other's mind about your favorite computer game. 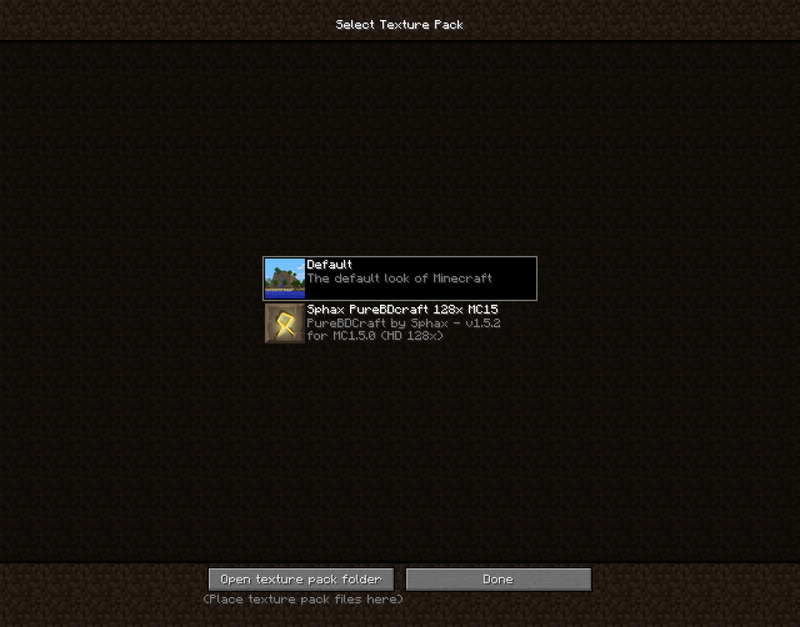 The default Minecraft texture pack can be a bit bland, but you don't have to use it; there are many websites where you can download neater, scarier or fantasy-like textures to use instead. So, if your girlfriend doesn't think the game looks "pretty" enough, or your boyfriend doesn't think the graphics look "creepy" enough, this can be changed! 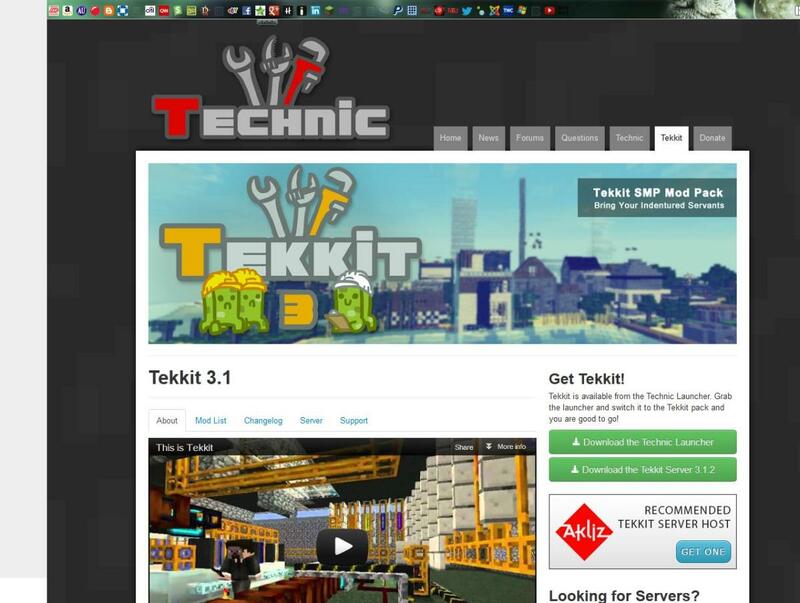 Websites that feature texture packs include PlanetMinecraft.com, if you want more personalization. A change of scenery can refresh the game from time to time. There is more than one way to play Minecraft. When you spawn into a random world, you may come across a cave system first, a village first, or just a forest in the middle of nowhere. In either case, the options available in the game are endless. If you are more of a casual player who enjoys games like Harvest Moon or Farmville, then you can play Minecraft! 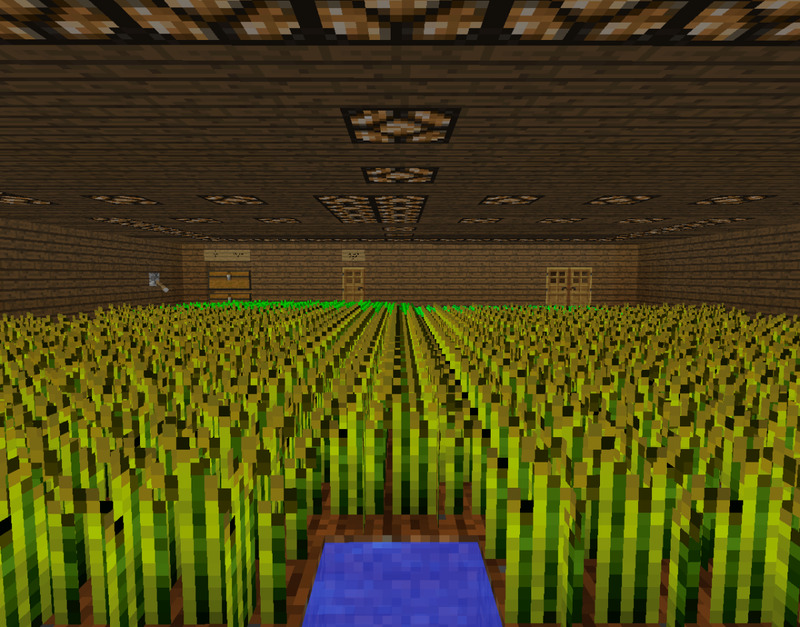 Building a farm is very doable once you set up shop in a house or, even easier, take over a house in a village. If you prefer slaying monsters, all you need to do is craft up a sword and armor and wait for nightfall. If you like art or design, you can spend your time mining and crafting materials that help build attractive buildings or unique works of art. 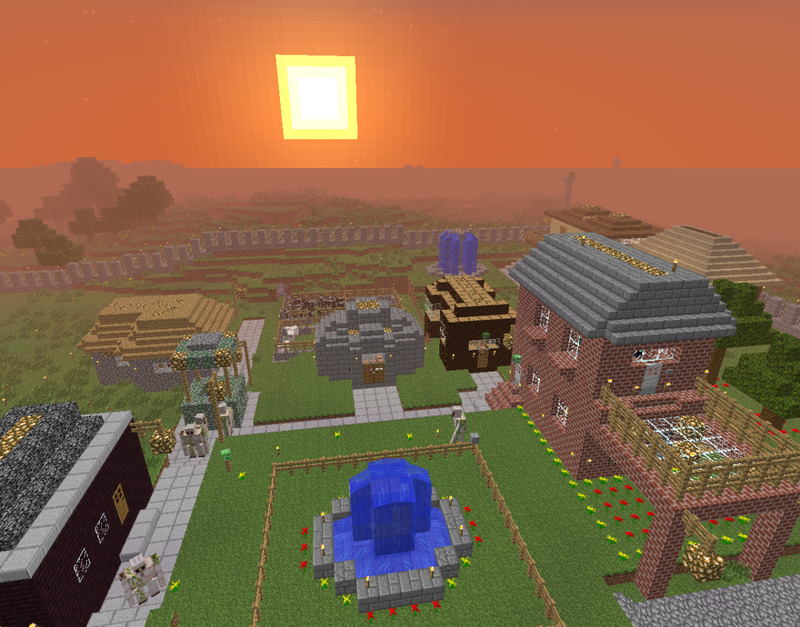 Whether it's growing crops, looting zombies or building a city, anyone can enjoy Minecraft. If you need a little more excitement and enjoy plots and objectives, then websites like MinecraftMaps.com and Minecraftdl.com can help you. 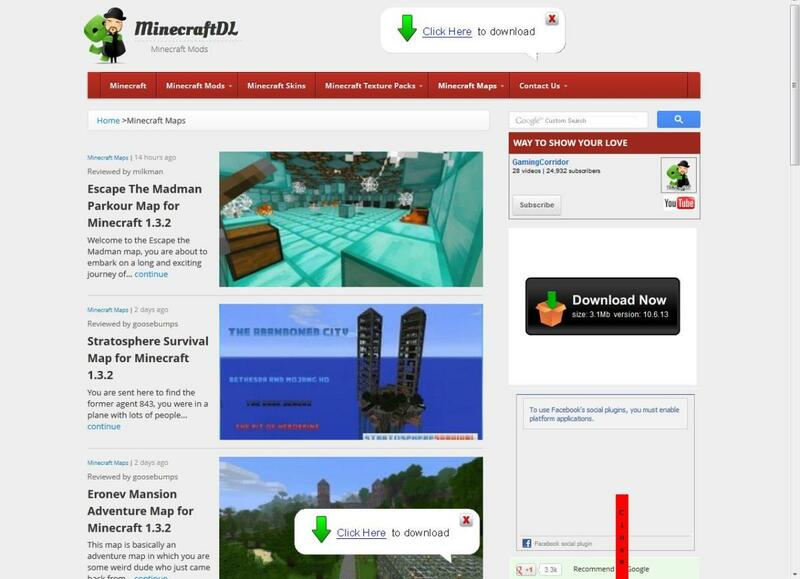 There are members of the Minecraft player base that make maps and worlds for others to download and enjoy, such as puzzle maps, survival maps and adventures. The creators will often leave notes on signs in the world where you begin the game, setting the rules and identifying your objectives. Some gamers even post videos on sites like YouTube of a play-through of their favorite maps. Digging around can help you find the worlds where you will have the most fun. 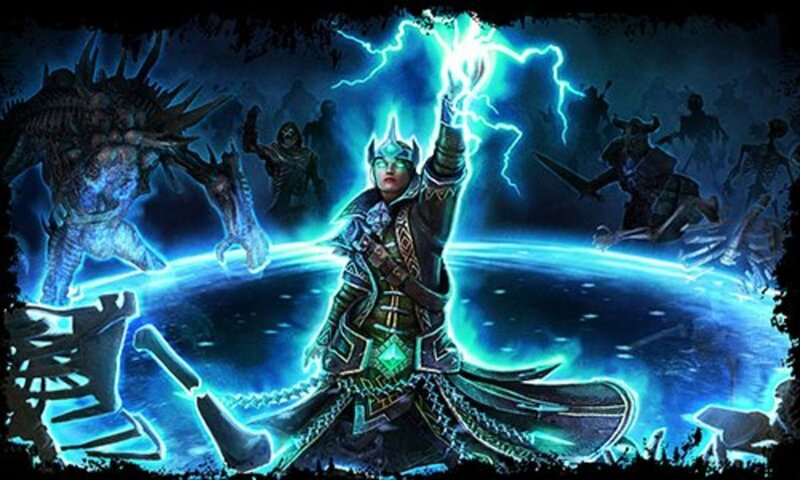 There are a plethora of mods that you can use to enhance your gaming experience. Mods can add more materials into the game, like magic wands and an endless supply of items to build with, to name a few. Installing mods can seem daunting, but pages like Minecraft Wiki can help walk you through the process if you need help. 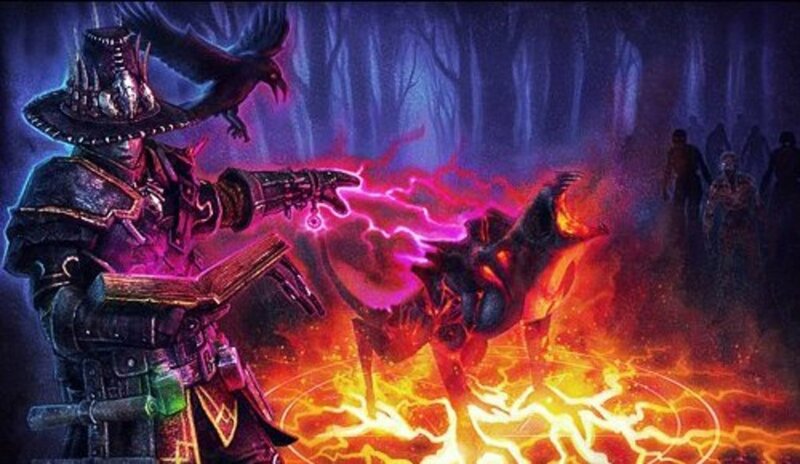 Some mods introduce more creatures, items or weapons. If you'd the world of Minecraft seems to be missing something, a few mods may be what you need. If you can think of it, chances are a mod exists to enhance your game. How often do you play Minecraft? I play it all the time! Just a few times a week. I manage a couple of times a month. I have never played it before! There are four switchable game difficulties in the options – easy, normal, hard and peaceful. If you are leery about facing monsters just yet, turning on peaceful mode (or simply starting off in it) would prevent them from appearing. 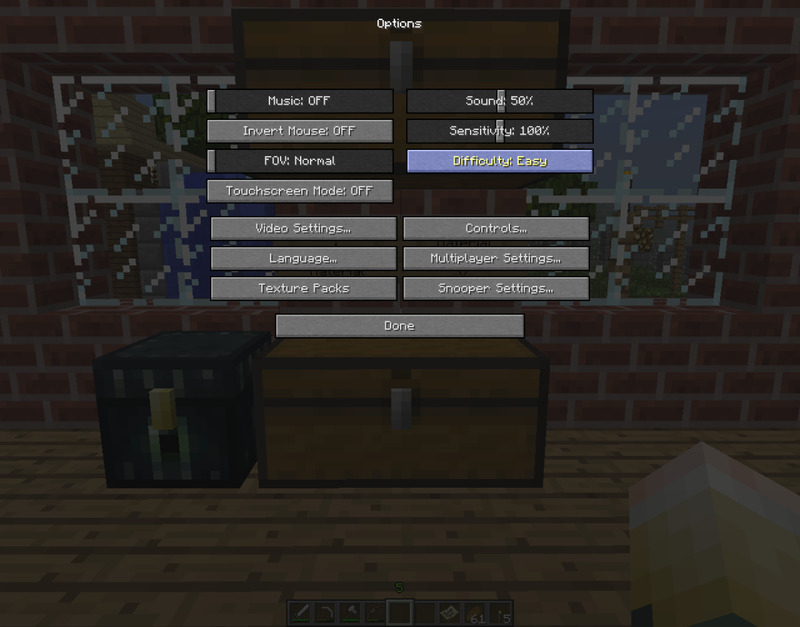 The other modes are self-explanatory, but are outlined in detail at Minecraft Wiki. If you aren't interested in killing zombies and skeletons at all, you never have to leave peaceful mode; if you want more of a challenge, however, easy, normal or hard difficulty could keep the game exciting. Protecting your village from a mob of monsters at night can be quite the task, if you are up to it. So show your significant other your shiny Minecraft game, and don’t lose heart if they don’t seem interested at first. 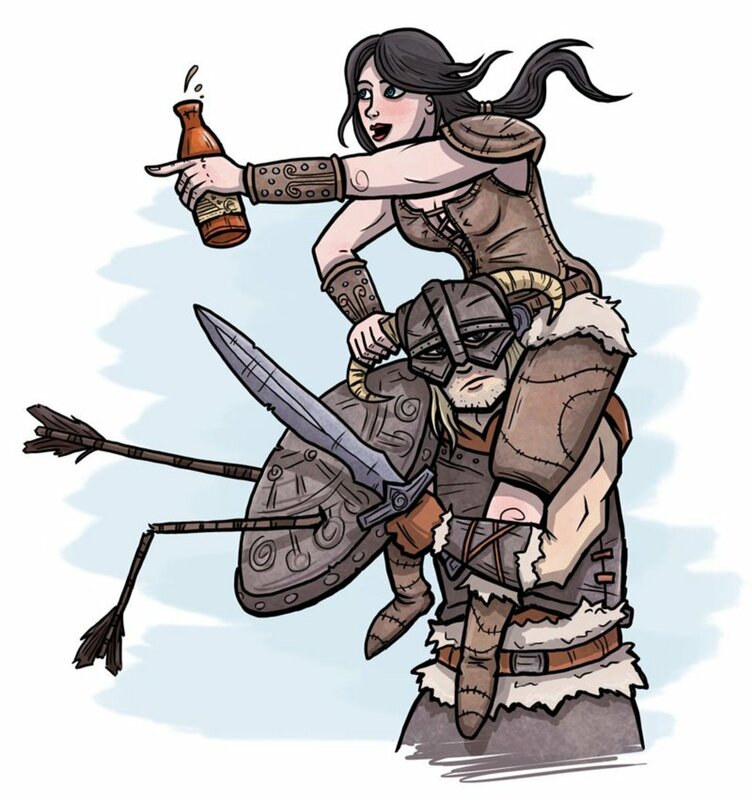 As long as you know what games they prefer, chances are you can find something for them to enjoy, be it conquering monsters, growing crops, raising animals or fortifying villages. Show them some videos or some scenarios in your own world that might appeal to them, or some mods and texture packs. The sooner you can make a Minecraft fan out of them, the sooner you can share your new hobby. Minecraft is a very simple game but that's what is great about it. Aside from the survival aspect from the zombies it's a really relaxing game that let's you set your own objectives and goals. Not many games really let you go at your own pace and do what you want, this game does and literally you can build and create anything you want. It's unique, simple and tons of fun in an open world environment. I agree - too much of it can turn you away after a while, but a decent amount, mixed with fun projects and adventures to do, is very fun. Thanks for the feedback! Good article. I try to play Minecraft when I can find time in-between other activities, however, it is a fun game to play when you're bored and sat at the PC. It's more fun than you might think! It's also just been updated - now zombies can infect villagers!